Part of the SSEBE, the Del E. Webb School of Construction offers undergraduate and graduate programs in Construction Engineering and Construction Management. Through a gift of the Del E. Webb Foundation, an endowment was established in 1992 to create the Del E. Webb School of Construction (DEWSC), now part of the School of Sustainable Engineering and the Built Environment. Since that time, the DEWSC has been a national leader in construction and construction management higher education. Currently the School offers undergraduate and graduate degrees in Construction Engineering and Construction Management. The DEWSC has the highest number of construction faculty of any construction program in the nation. Many have received awards from the Construction Industry Institute (CII) for their research and contribution to construction education. 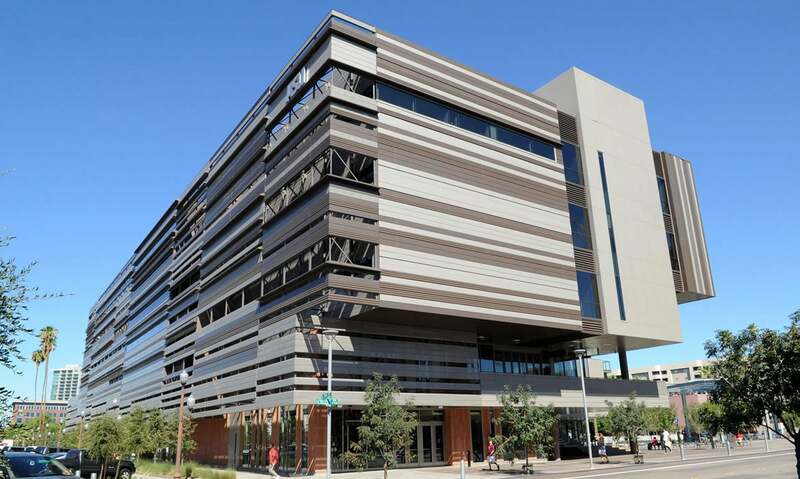 Since 2014, the LEED Gold-certified College Avenue Commons (CAVC) has been the home of the DEWSC. 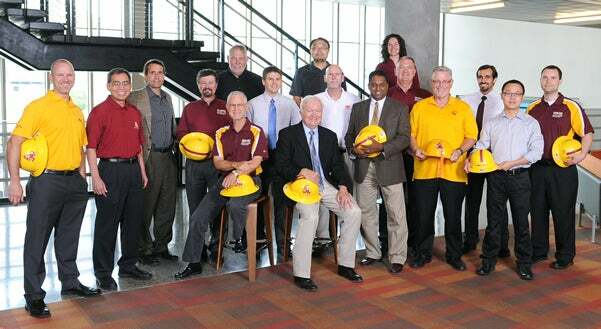 Collaboratively built by ASU alumni, faculty and students, the CAVC surrounds students in exemplary construction techniques, including exposed areas of wiring and plumbing which would normally be hidden in traditional construction.